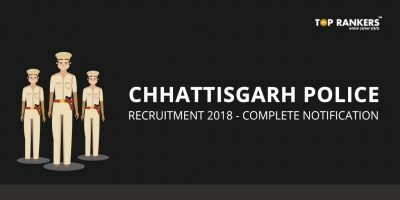 Maharashtra State Security Corporation Recruitment 2017- The Maharashtra State Security Corporation Recruitment for the post of Security Guards is officially published for 500 vacancies. If you are a candidate who is looking for a career opportunity with the Maharashtra Security Force, you should not miss this opportunity . All candidates are advised to apply before 3th October 2017 as it is the last date to apply. 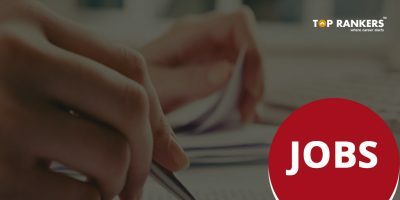 If you wish to have a career with a qualification of 10+2 (HSC), you should never miss an opportunity like this. 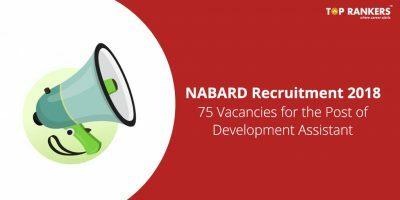 This recruiting process is exclusive to candidates having Domicile of Maharashtra state and those candidates should get started with their Maharashtra syllabus and pattern . 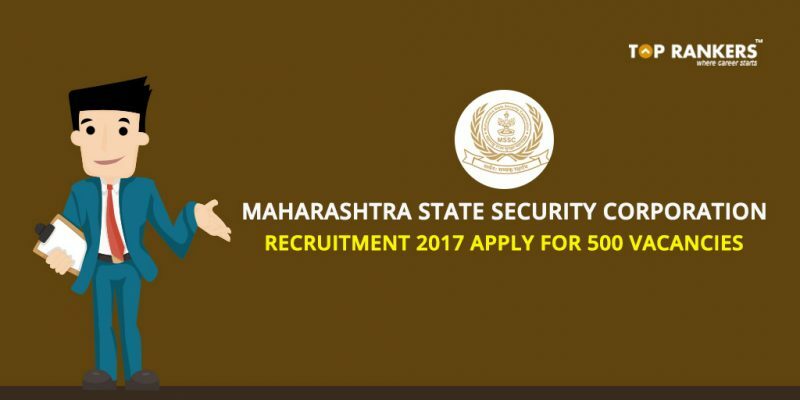 This post on Maharashtra State Security Corporation Recruitment 2017 will give you insights about eligibility criteria, age limit, application process, selection procedure & more. Weight Min. 62 Kg. Min. 45 Kg. 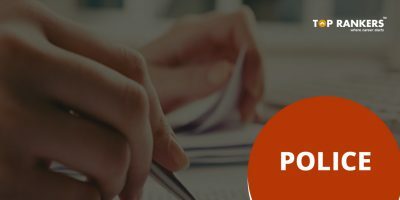 The candidate must have passed 10+2 (HSC) from a recognized institute. Fill up the application form by filling in the details asked for. The range of marks which you have scored in Class 12th, mention it. Please enter a valid Email Id & Mobile Number. Please enter the UTR Number of your NEFT Transaction. Stay tuned fore more updates on Maharashtra State Security Corporation Recruitment 2017. All the best!